Yvonne Nelson Suffering From Anorexia Nervosa? 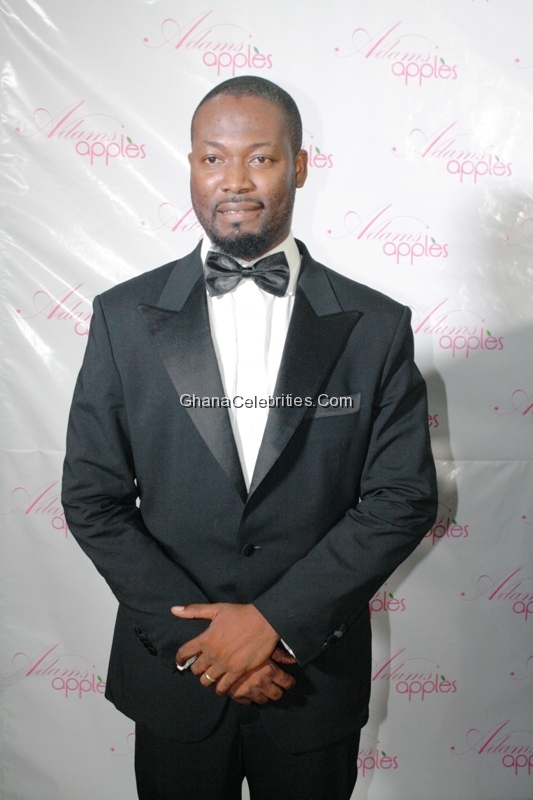 Information available to GhanaCelebrities.Com indicates that, versatile Ghanaian actor Adjetey Anang popularly known as ‘Pusher’ will join his compatriot and African Movie Academy Awards (AMAA) Best Actress in 2011, Ama K. Abebrese to host this year’s awards in Yenagoa, Bayelsa State this weekend. Other hosts on the night will be Nigeria’s actress Dakore Egbuson and comedian AY. GhanaCelebrities.Com will fly to Nigeria for the events as usual, so expect exclusive coverage-photos and interviews from us. Check out the nomination list below.